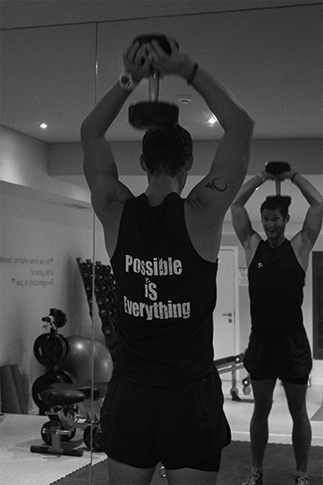 Pursuit Fitness offer a wide range of programmes tailored to your individual needs. Call us today on +44 (0)7859 025 082 to find out how we can help you. It’s all in the name! This programme is for those who want to get ‘back in the game’ or who need that kick-start into fitness. 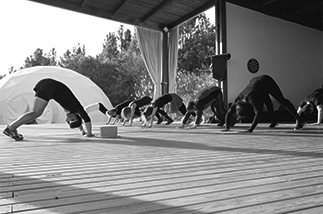 The ‘Kick-Start’ is a 7-day programme in which you will train twice a day both morning and evening over a 7-day period. Each session will focus on improving your technique, fitness levels and driving you forwards towards achieving your individual physical goals. For an instant quote or for more information call Tim on +44 (0)7859 025 082. Don’t quite feel like training on your own? 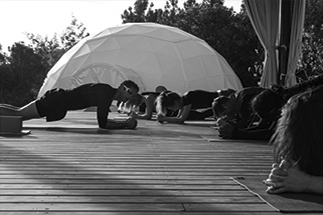 Working out with friends is always fun so bring them along and train as a small group to take advantage of this introductory offer. For more information call Tim today on +44 (0)7859 025 082. 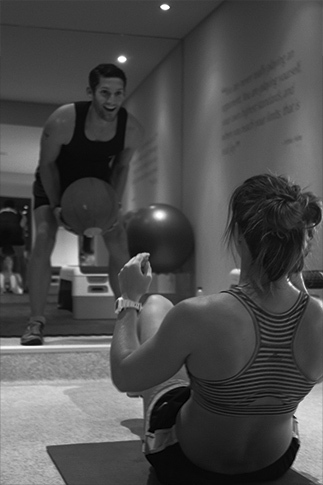 We offer bespoke one-to-one sessions that focus on improving your strength, stamina, tone, shape, weight loss and more. Have other programme ideas that may suit your needs better? Give us a call today on +44 (0)7859 025 082 and we can discuss programmes tailored to your exact needs.